Jim Cummins and LeLan Dains of the popular Dirty Kanza were out at the Sea Otter Classic recently. Ben sat down with them to chat about Sea Otter, the Dirty Kanza in 2018, DKXL, the DK High School Race, women in the gravel racing world, and more. 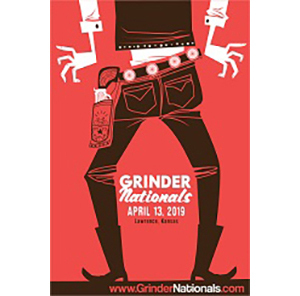 Listen in to an in person discussion about the unique and all encompassing experience in Emporia, Kansas. 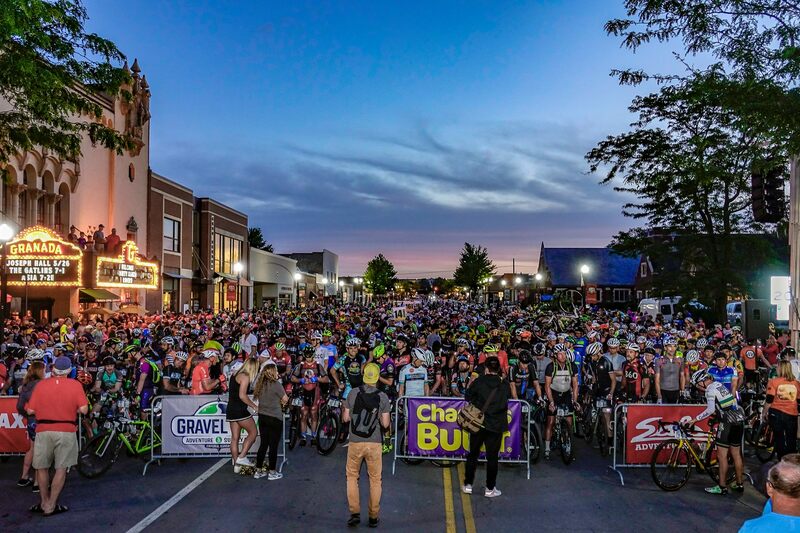 The Dirty Kanza mission: The mission of the Dirty Kanza 200 is to provide the ultra-endurance cycling community with a high quality event at an exceptional value. The event will be structured in such a way to be extremely challenging, but at the same time possible to complete. We will strive to effectively utilize the ruggedness and remoteness of the Flint Hills region to properly challenge the self-sufficiency of event participants, while at the same time provide an appropriate level of support, to ensure an enjoyable, life-enriching cycling experience. If you have any questions, comments, or have an idea for an episode, please feel free to contact us anytime. Sea Otter Classic Dirty Kanza website Dirty Kanza on Facebook Dirty Kanza on Twitter Dirty Kanza on Instagram Dirty Kanza on YouTube DKXL Dirty Kanza High School Race Gravel City Adventure & Supply Company Gravel City Adventure & Supply Company on Facebook Guitar Ted’s Blog Riding Gravel Forum Interested in sponsoring an episode? Contact us.